Craving chocolate? You officially have my permission to stop trying to withstand the temptation and give in. To do so without derailing your diet, simply choose from the list of smart (and scrumptious) options below. Sweet! Chocolate “Pudding:” Stir 2 teaspoons unsweetened cocoa powder into traditional nonfat vanilla yogurt (not Greek yogurt). Mocha Coffee: Mix 1 tablespoon unsweetened cacao powder into 1 cup of brewed hot coffee. Feel free to add 1 teaspoon of sugar and a splash of milk. 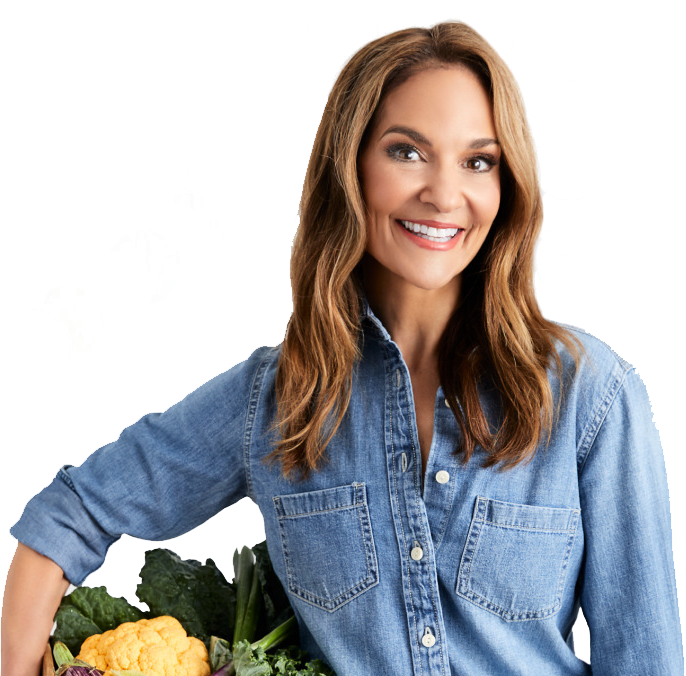 For more healthy recipes, check out my latest book, From Junk Food to Joy Food!